Apple break the record sales of iPhone 5S and 5C: 10 million iPhone 6 and iPhone 6 Plus were sold during the first weekend. The presentation of the iPhone 6 and iPhone 6 Plus has been positive. 4.7 and 5.5 inches, they have improved components and elements. 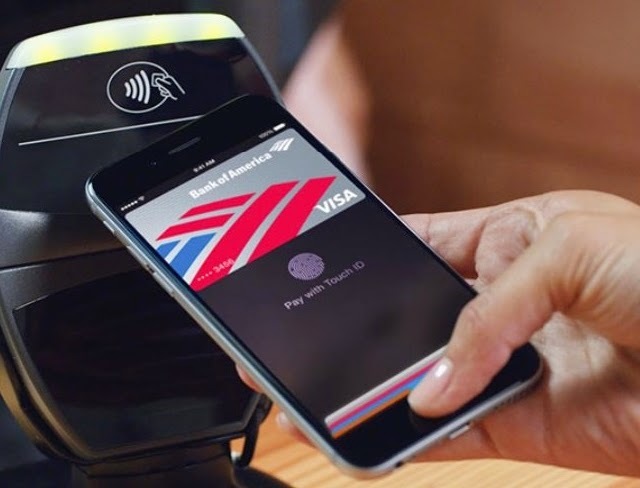 Also, Apple has optimized Fingerprint Sensor Touch ID, and has incorporated the new "Apple Pay" feature, which allows you to pay via contactless NFC technology. It seems that consumers are expecting these improvements and larger devices, as from the opening of pre-orders, the success was the appointment. In just 24 hours, 4 million units were pre-ordered. Sold Sept. 19, the tradition of queues outside the Apple Store was maintained. Fans of the brand were not the only ones attracted to these new models. Indeed, Apple has just said that on the first weekend of iPhone 6 and iPhone 6 Plus, 10 million have been sold. This is a great result. Apple CEO Tim Cook also says that "sales on the weekend of the launch exceeded (our) expectations and (we) could not be happier." This figure is even a record for Apple. Having launched two models facilitates this outstanding result, but the previous one was held by iPhone 5S and iPhone 5C, in the same period had been sold 9 million units. By comparison, Samsung needed a month to sell 11 million smartphones Galaxy S5.